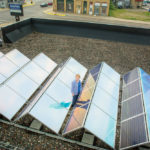 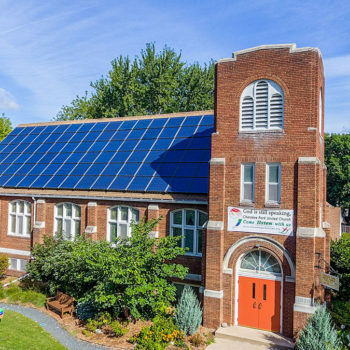 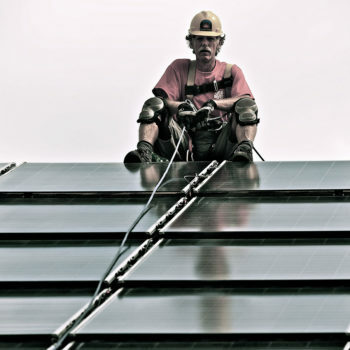 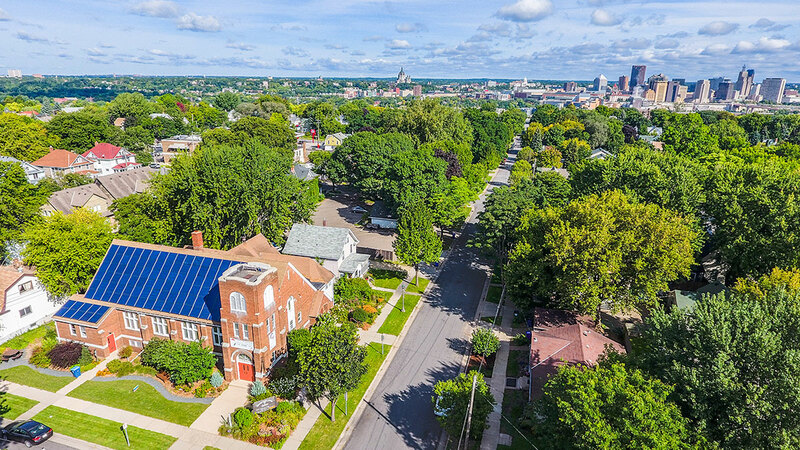 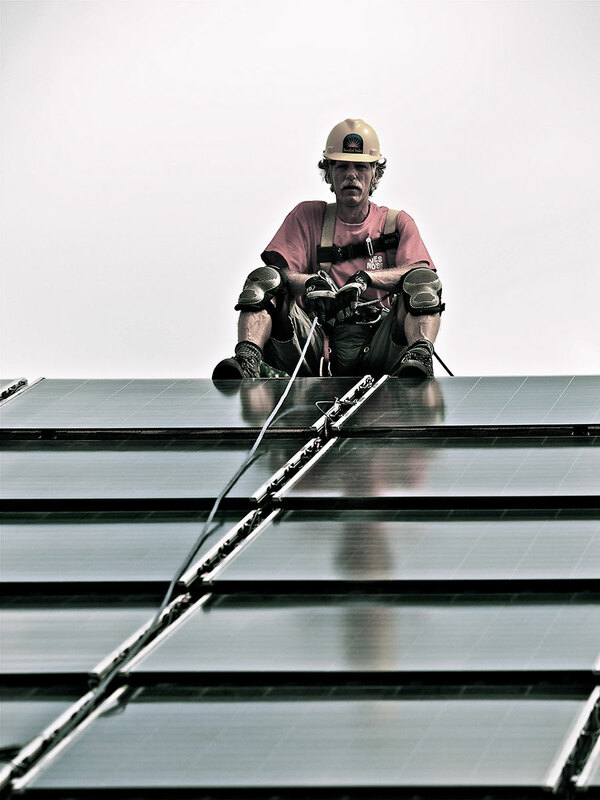 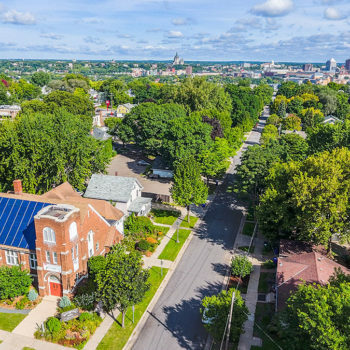 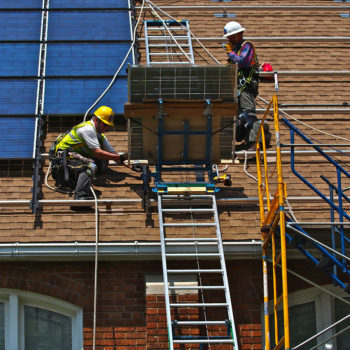 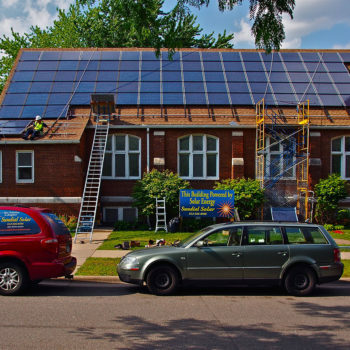 With all the solar activity going on in the Twin Cities lately, members of the Cherokee Park United Church began asking their pastor if there was any possibility of installing solar on their building. 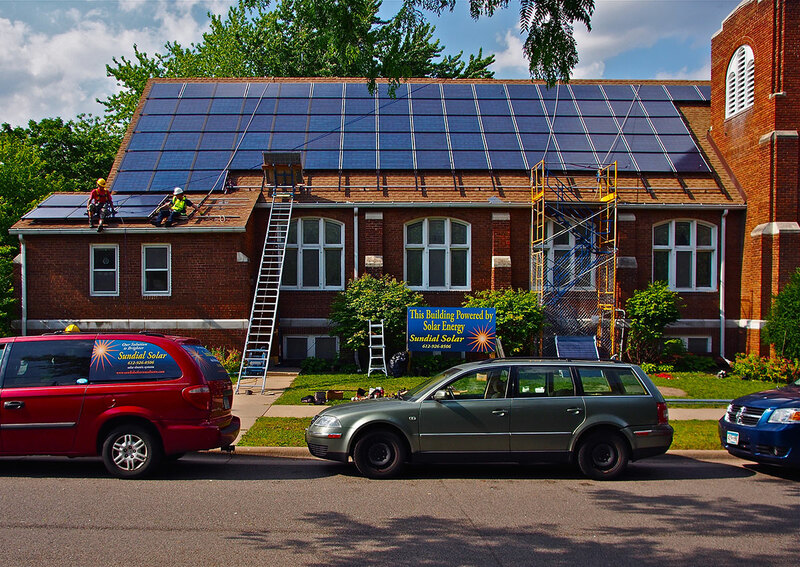 Not one to waste time, Pastor Tim Johnson and his staff dug in to learn what options were available. 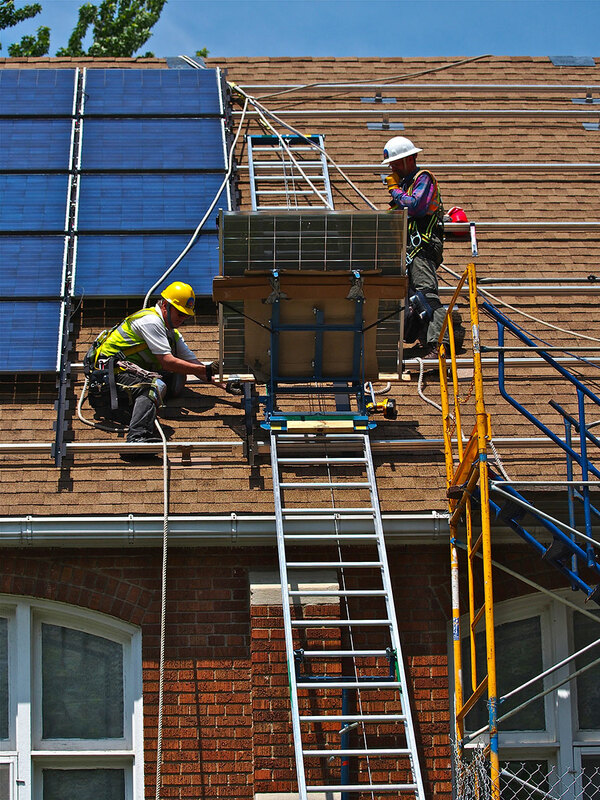 What they discovered was the unique financing options and the variety of equipment offered by Sundial. 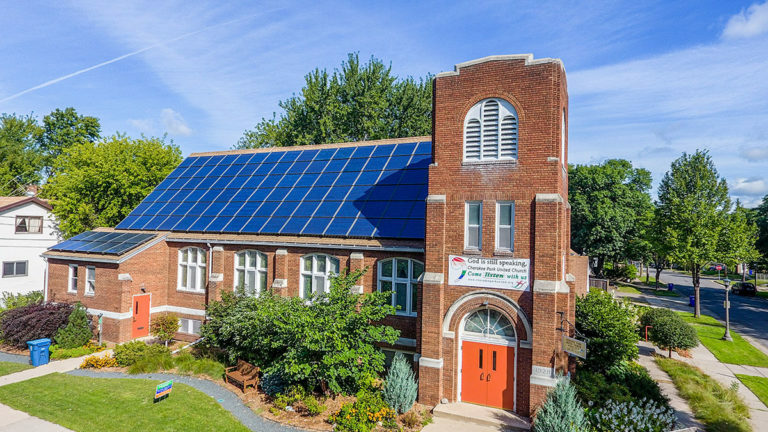 This array stands as one of the largest on a church in Minnesota.